﻿Acupuncture Point of the Month, Warm Up with Cayenne Pepper and Much More! 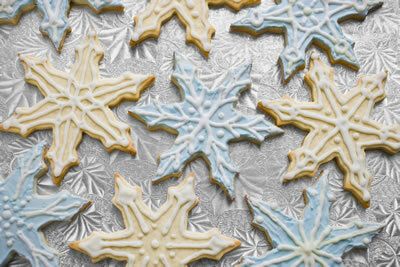 Are you wondering what to give this year? 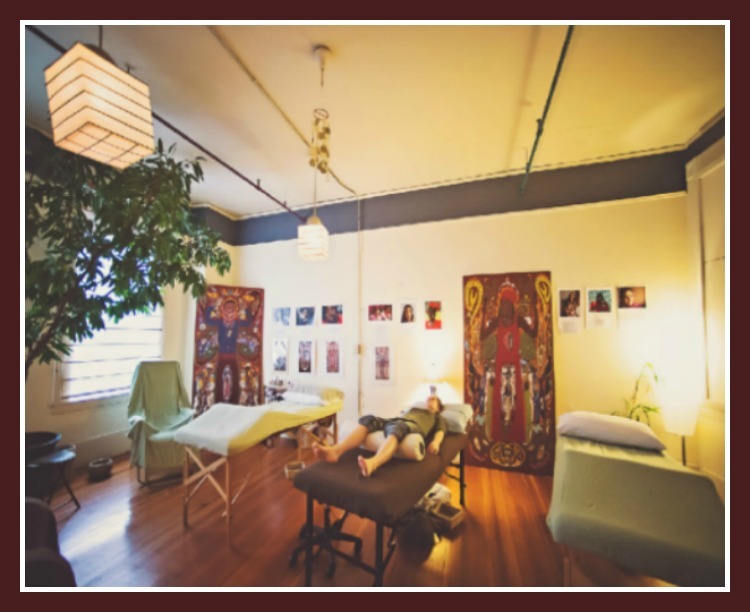 How about sharing your experience with acupuncture? We have countless patients asking about acupuncture for their family members, friends and loved ones. 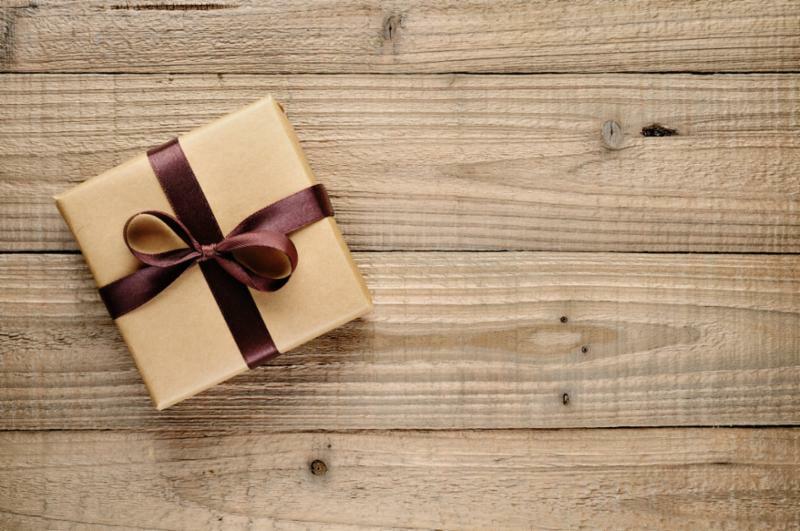 Or perhaps you have a special person in your life who already experiences the benefit of acupuncture here at the clinic and you want to give them a special treat. 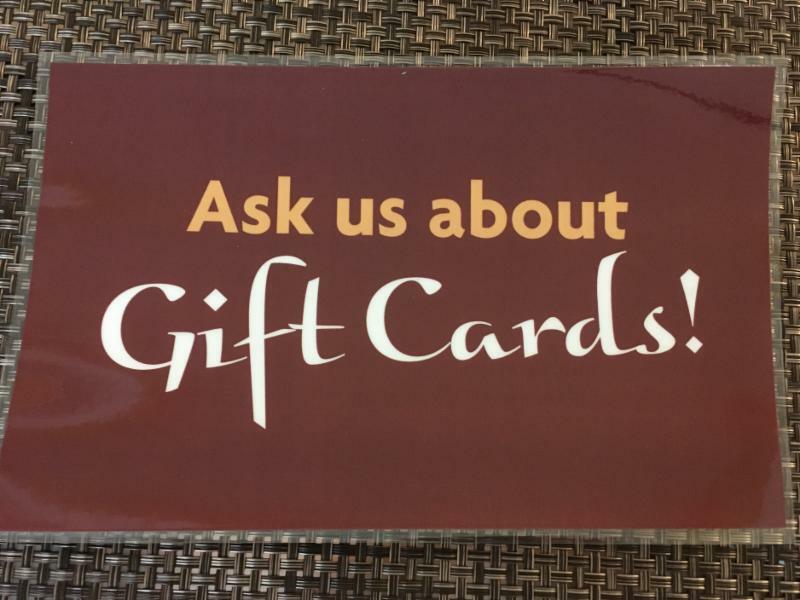 Ask us about our Gift Card options! the medicine that we practice! 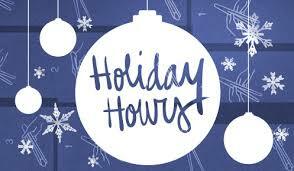 As as special thanks, we are offering 15% off of all treatment options here at the clinic for the Holiday Season! This offer is valid through the month of December. Please note that all packages expire 6 months from date of purchase. 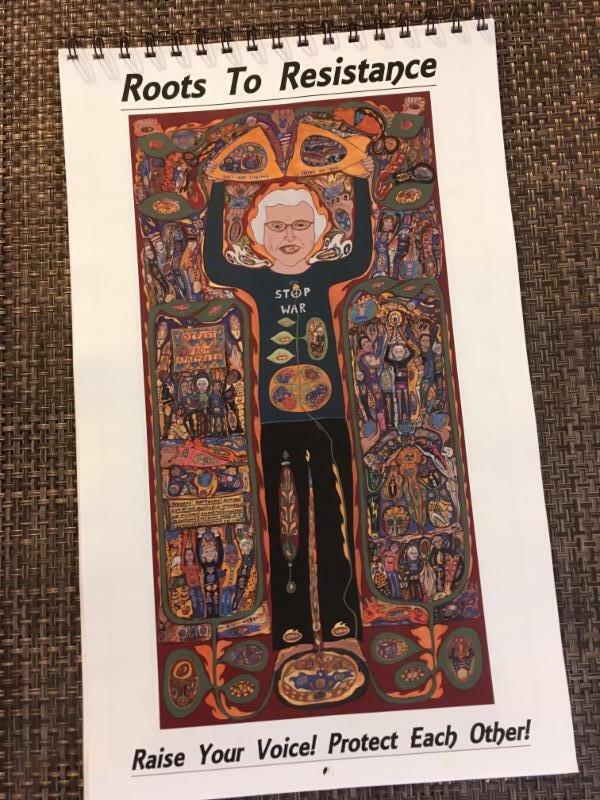 Roots to Resistence Calendars on Sale ﻿Now at the Clinic! We are pleased to announce that we have 2018 calendars available for sale at the clinic, through December! The calendars will feature all 12 portraits of the woman activists to enjoy from home. Cost is $25 each and ALL proceeds go to Roots to Resistance . What better way to warm up this winter than with some spicy hot pepper? 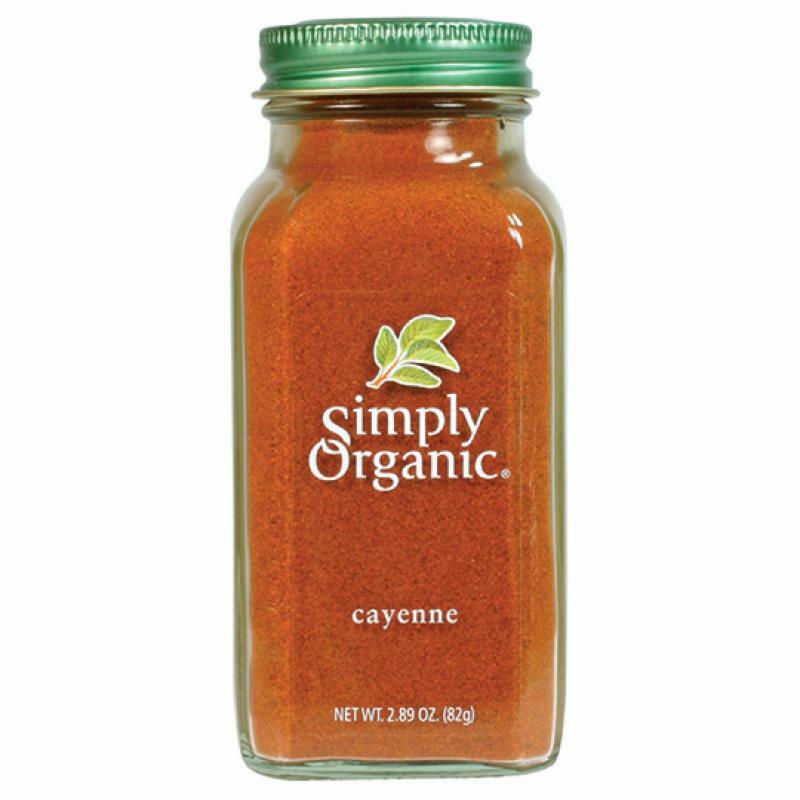 Cayenne pepper contains compounds called capsaicinoids that provide anti-inflammatory properties to this spicy herb. 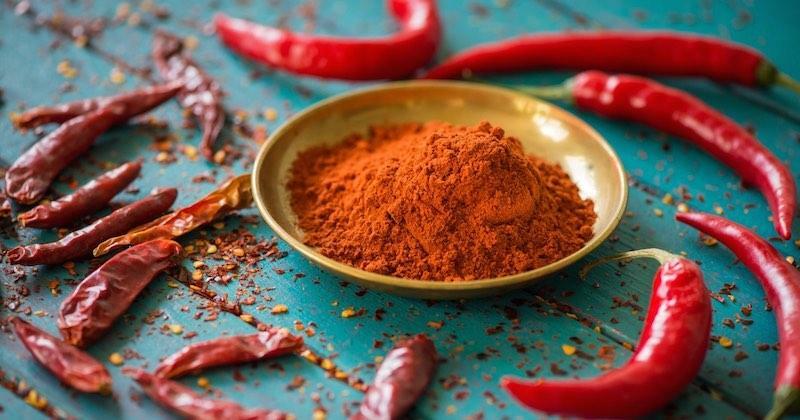 Taken in liquid, capsule, topical and powder form, cayenne pepper increases circulation and has warming and pain reducing properties. Try sprinkling some in your socks to keep your feet warm during cold weather; add the organic, ground form to soups and food and look for it in products at your local health food store to stay warm this winter! ﻿You may wonder why we sometimes put tiny acupuncture needles in your ears during your treatment. They tend to pinch a little more, but these powerful acupuncture points can help for a variety of ailments, providing very relaxing benefits and often an intense acupuncture experience. One of my favorite points to needle is Point Zero. It can benefit anyone, particularly for stress and grounding but also to literally bring your body into balance and back to 'ground zero.' It is located directly in the middle of the ear and while this point is tiny, it packs a powerful punch! In the photo below, Point Zero is located directly above the Muscle Relaxation Point. 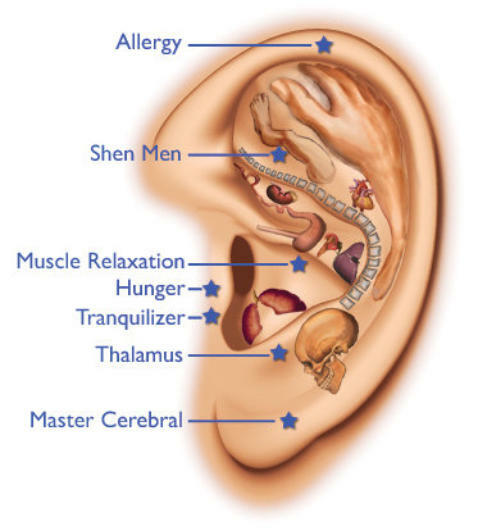 In Chinese Medicine, the ear acts as a microsystem of the entire human body and encompasses all of the organs, which is why we sometimes add extra points in your ears to treat whatever ails you.